We are currently recruiting!!! APPLY ON THE SITE!!! 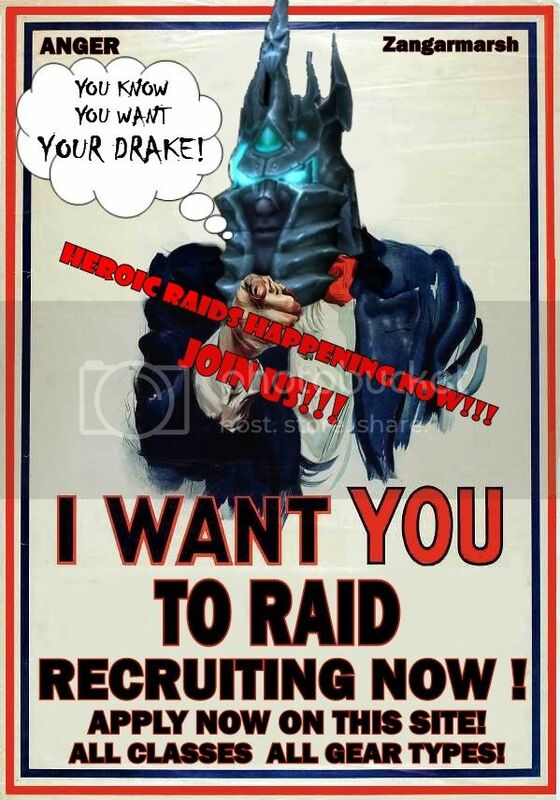 RAIDS ARE FILLING SO ACT NOW!!!!!!!!!!!!!!!!!! Must be level 80 and have a human brain!!!! We will reply to you as soon as we can if you are considered!! !